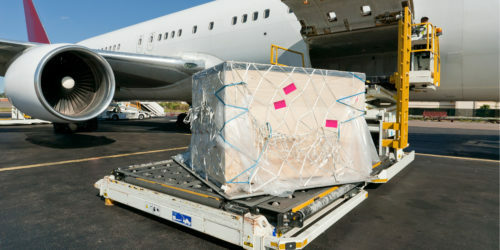 Customer’s needs can change quickly, so a shipment can become urgent for many reasons. When this happens, you need a transportation provider that is available to help and can provide you with expedited options to meet your deadline. This is where Ark shines, whether you have a simple or complex problem, we can help. 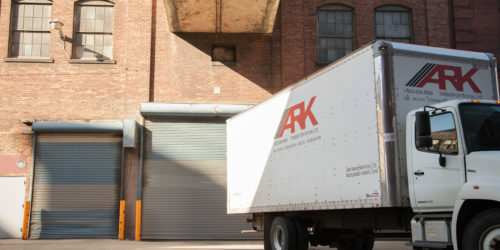 Ark is an asset-based IATA air freight forwarder and a licensed DOT carrier. As a result, we have the flexibility to utilize any transportation mode you may need to meet your expedited shipping deadline. Need an Expedited Shipping Quote? Plane Charter: Exclusive plane access when unique and specialty situations arise. Exclusive Vehicle/Truck or Van: From a cargo van to a 53″ tractor trailers for custom critical shipments. 1 Day/Overnight: Delivered by 5pm the next business day. 2 Day / Economical: 2-Day service alternative, therefore will arrive by 5pm the second business day. 3 Day / Standard: Delivery by 5pm the third business day. Note: 74% of all Ark 3-day shipments deliver in 2 days.